Tuesday, April 2nd, 2019 Our biggest Season yet! 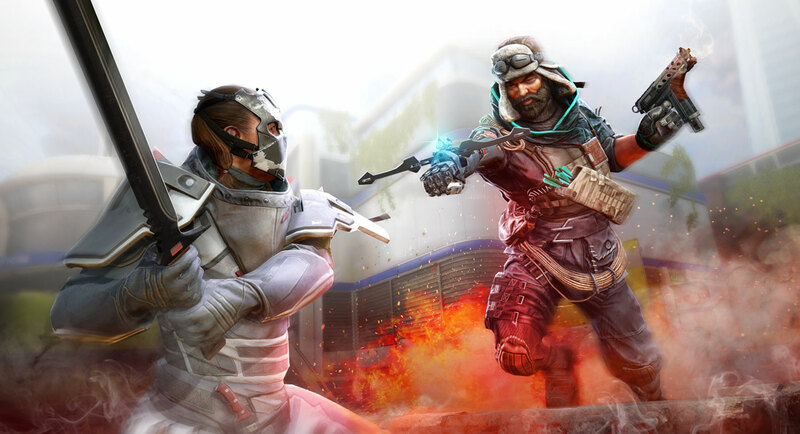 Battle for control of a near-future London in intense multiplayer missions, seizing objectives and repelling enemies as you and your team race against the clock. Sprint, wall-jump, and hurtle through a hyper competitive environment where aim reigns and luck means squat. Meld your team into a killing machine while striving to master 23 seasoned Mercenaries. Learn from the best and share with the rest on the Dirty Bomb forums, and follow our social channels for info as it hits.